We’re delighted to announce that we have an exciting event coming up: a yarn tasting featuring three yarns from Shibui, a small yarn company out of Portland, Oregon. Because Shibui’s yarns are designed to be combined, two or three strands at a time, they call their yarn tastings “Mix Parties,” where attendees are encouraged to mix yarns together as they swatch. When you’re planning to hold two or three different yarns together, it can be hard to imagine how the resulting fabric will feel or look. A Mix Party allows you to try out Shibui yarns before buying them, working up a little swatch to see how they behave as a fabric. 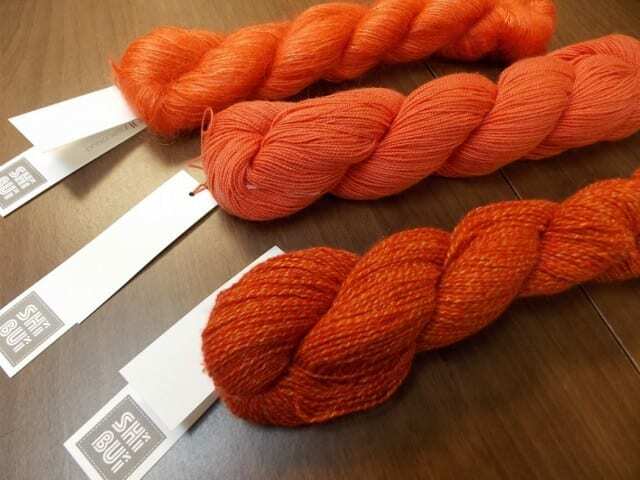 Attendees will bring needles or hooks in a variety of sizes and we’ll serve up samples of three yarns from Shibui, along with bagels, fruit, and mimosas. We’ll have a collection of pattern ideas for all three yarns. Take advantage of our Shibui promotion and get a 15% discount on your Shibui purchases as well as prepaid Shibui Yarn orders made during the Mix Party. 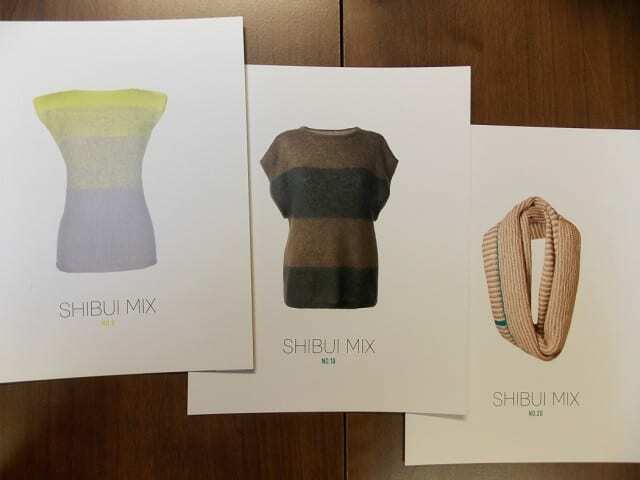 The Shibui Mix Party is scheduled for Sunday, January 12th, 2014, from 10:00 am – 12:00 pm. There is a small fee for attending, so that we might cover the cost of food and drink, and because of our small space, we’re limiting this event to 15 people. It’s filling up quickly–sign up now to save your space! If you can’t make it to the Mix Party, no worries–I’ll report back here on the blog and tell you all about it.